John Pemberton, an Atlanta pharmacist at Jacobs’ Pharmacy created Coca-Cola in 1886. That was a time when pharmacies dispensed cocaine, heroin and other currently illegal drugs at will. Such medicines were thought to be helpful and harmless. What a great way to have repeated sales for a fountain drink. And what a bargain at just five cents a glass! 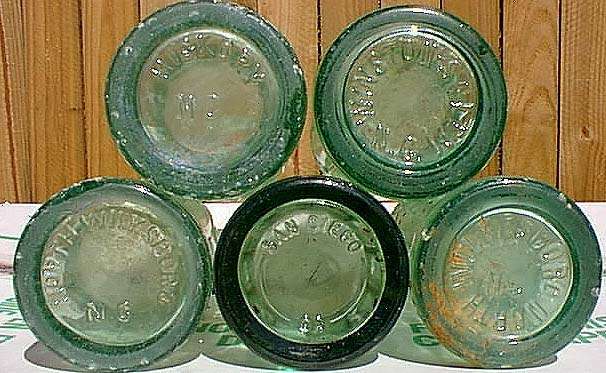 As a child the small 6-ounce green bottle was an occasional treat. 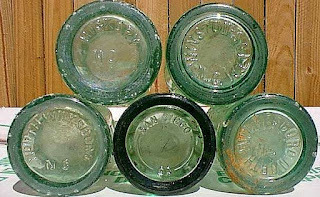 We would always look at the bottom to see where the bottle was made. Collecting the bottles for the one cent deposit (nothing new about recycling) at the local filling station was the order of the day. This practice eventually shifted to the no deposit no return concept for our modern convenience. “Soft” drinks have evolved from the occasional treat to a way of life. The new addiction was not cocaine but sugar and artificial sweeteners. Did I say addiction? Just ask a long time user of diet drinks to stop and notice the blank stare on their face. That information did not register. For some these drinks completely replaced water. After all, there is water in it…..right? Smart Americans have becoming more health conscious to the point that even Coca Cola has noticed. They realize they must change their marketing toward promoting their product as healthy. So, we should drink our Coke and go to the gym? After all it is really too much sugar that is the problem? There is no doubt that the empty calories in sugar are not healthy and contributes to just about every known disease including cancer. There are, however, many other considerations. Normal body pH (the potential of hydrogen) of urine or saliva is a generally little acidic at 6.5 to 6.7. Body pH is relative as the stomach pH is about 2 and the small intestine is 7.4. Cellular pH is more acidic in the nucleus than in the cytoplasm. We are actually like a battery with positive and negative charged areas. Soft drinks can have a pH of around 3 depending on the drink. In order to remain normal, your body will have to buffer this back up to 6.5. Calcium is the most abundant buffer in the body. The more you consume the more calcium you loose. At some point your body may not be able to keep up resulting in a more acidic overall pH. This can make you more susceptible to diseases of all types including cancer. Water is the recommended fluid of choice. The most common water recommendation is weight divided by two equals the number of ounces per day. This can vary due to weather and overall exertion. Make sure you consume water without chlorine or fluoride. There are water filters that will remove these harmful chemicals. Water can be enhanced by adding lemon or lime. Other options include Nitro Powder for electrolytes. Hydrate I or Hydrate II can enhance the body’s ability to utilize water.